Fan stuff sold exclusively at Gelukskinders! 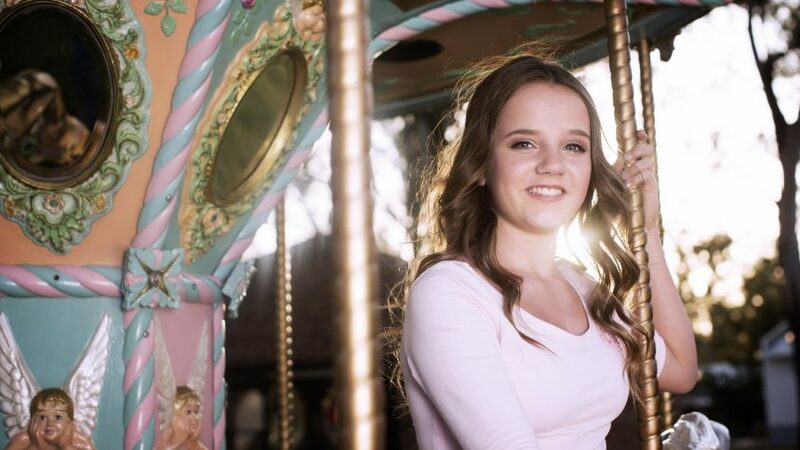 Fan stuff, such as signed CDs & photos, are exclusively sold in the web shop of Amira's Gelukskinders Foundation, to help support Amira's charity work. Amira’s 3rd album “With All My Heart” released! 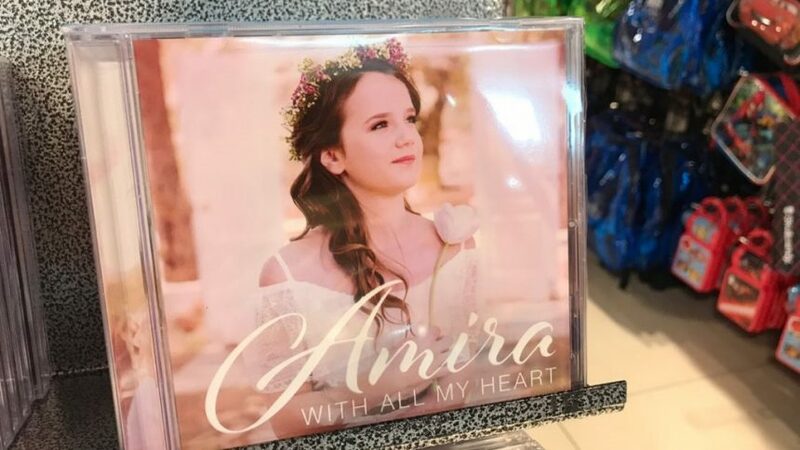 On Friday March 2nd 2018, Amira’s long awaited 3rd album “With All My Heart” was released and is available now in music stores across South Africa, and online via Amira’s Gelukskinders Foundation. Watch Amira sing “Your Love”, composed by Ennio Morricone, the theme song from the famous motion picture “Once Upon A Time In The West”. Welcome to the new Amira-Online.com! Copyright © 2019 Amira-Online.com. All Rights Reserved.